The iMiniPlus Dry Ice is a logger designed for the Pharmaceutical and Clinical industry, capable of measuring and recording extreme temperatures from -100°C to +40°C. 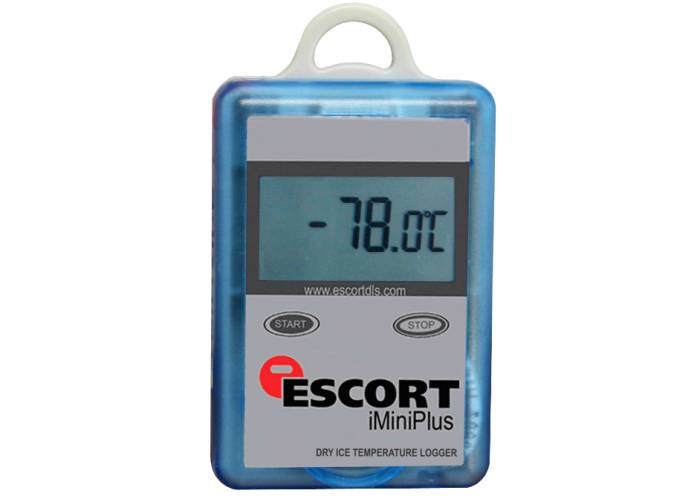 Available in both single and multiple trip options, the logger offers some of the highest accuracy levels in its class and is the ideal solution for ensuring safe transport and storage of perishables held in dry ice. Certification is available upon request. Standing orders and inventory maintenance schemes are available.